Elegant lattice style awnings that provide comfortable shade and class to any yard or business patio. 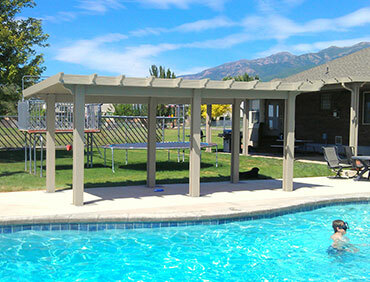 Each awning is custom built using materials made from high-quality, structural aluminum. 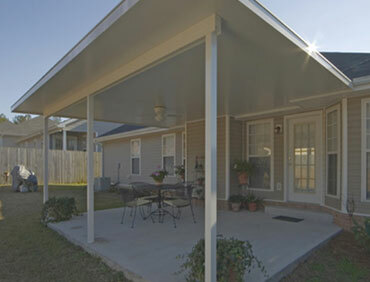 Our covers are made to never rust, warp, crack, or rot. 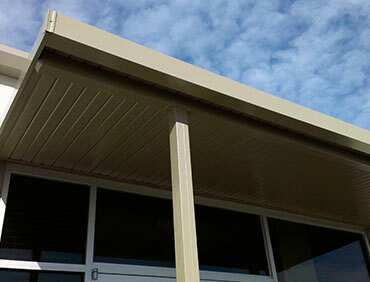 Our Awning’s use factory finished aluminum components that retain the original color, gloss, and texture, longer and better than patio products made of alternate materials. 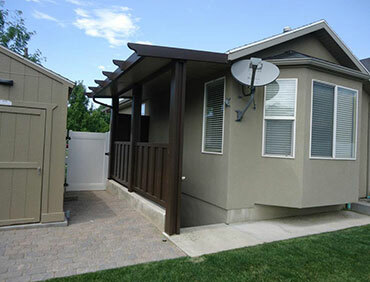 Paint and material have a lifetime warranty. 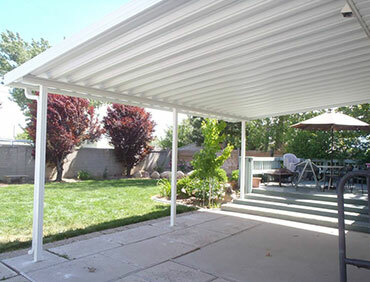 Installs are scheduled 3 to 4 weeks in advance and in most cases, we can install a brand new awning in your home or commercial property in a little as 1 to 2 days. 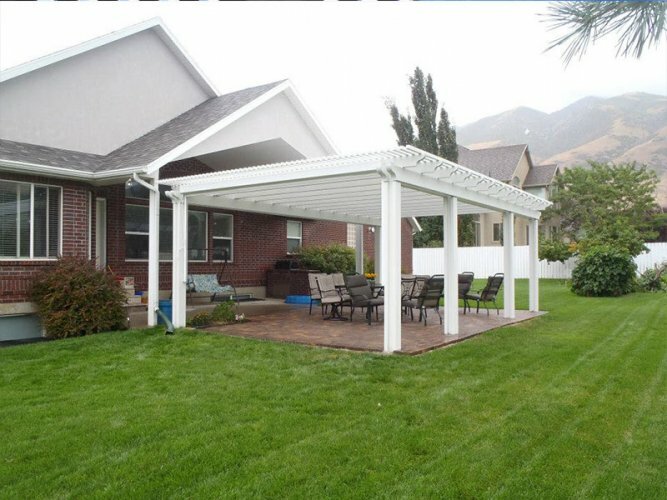 A new awning from Utah Awnings not only offers shade on a sunny day and protection from the elements, it also increases the value and beauty of your home.